Skye is a mecca for shopping and the arts. Perhaps it's the amazing scenery that inspires photographers, artists and sculptors to hone their craft in this beautiful land. 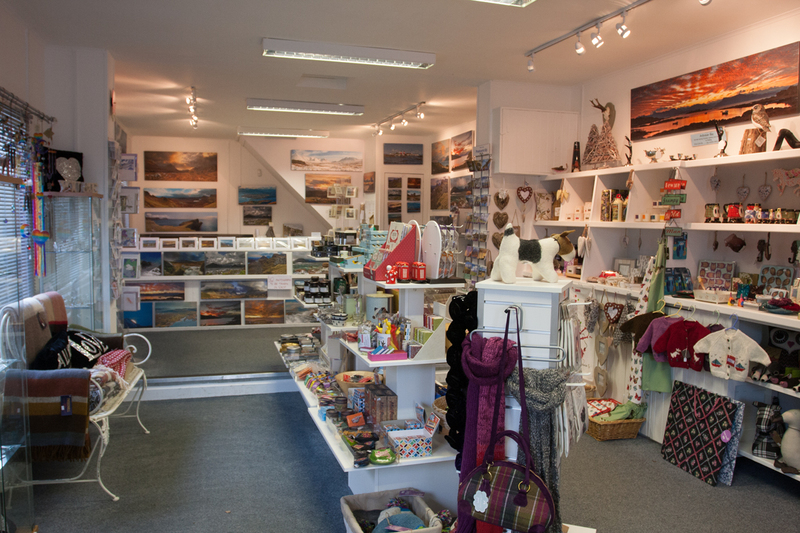 There are shops and galleries to suit all tastes, many of the them open all year round. The north of the island at Waternish Skyeskyns is the only working tannery in Scotland, producing gorgeous sheepskin rugs, slippers and much more. 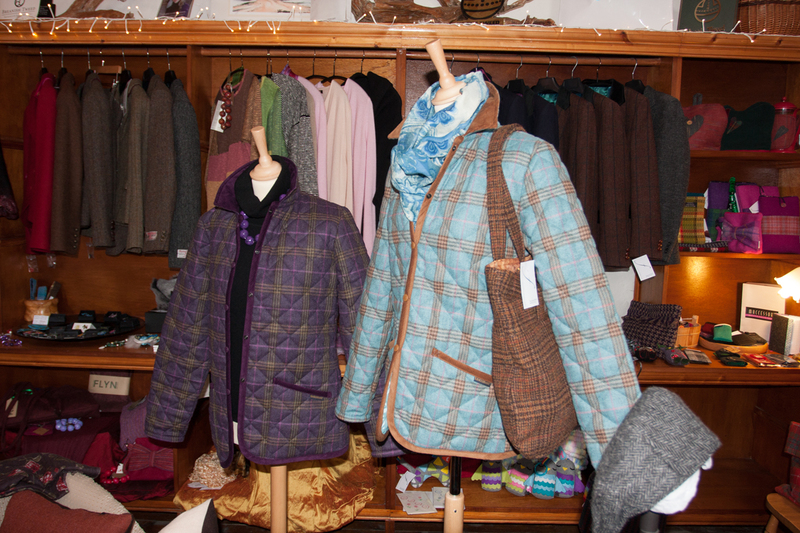 Our shops stock a huge range of locally produced gifts, as well as wonderful Harris Tweeds and dyed yarns. Nearer to home is Grumpy George at Armadale Pier and Floraidh Skye at Eilean Iarmain. Our photographers recreate the stunning landscapes in canvas and on paper, and our Skye based artists bring our land to life! The Skye and Lochalsh Arts & Crafts Association showcase the very best of West Coast arts. 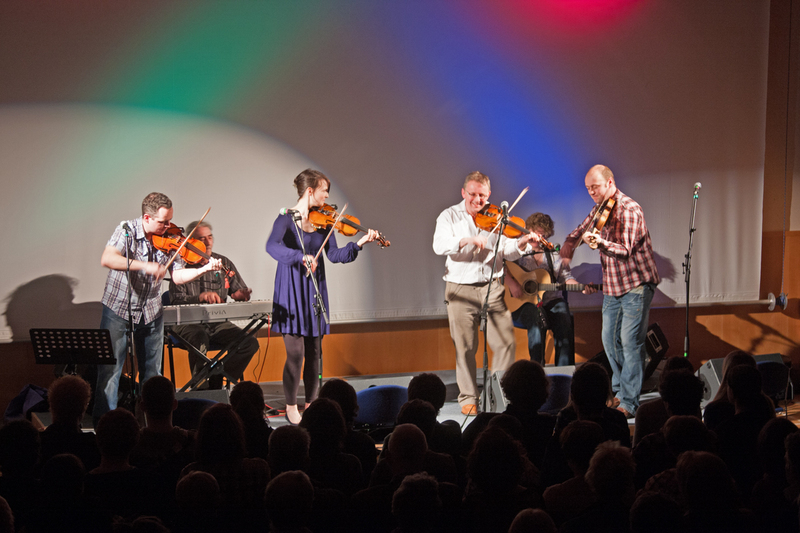 SEALL, 'Skye Events for All' promote almost 50 concerts a year from its base at Sabhal Mor Ostaig and the Stables at Clan Donald, featuring an amazing range of performances from traditional and contemporary music, theatre, jazz, opera, dance as well as popular ceilidhs throughout the year. Sabhal Mor Ostaig is Scotland's National Centre for Gaelic Language and Culture, and through the summer offers short courses ranging from the Gaelic language, music, poetry and photography. 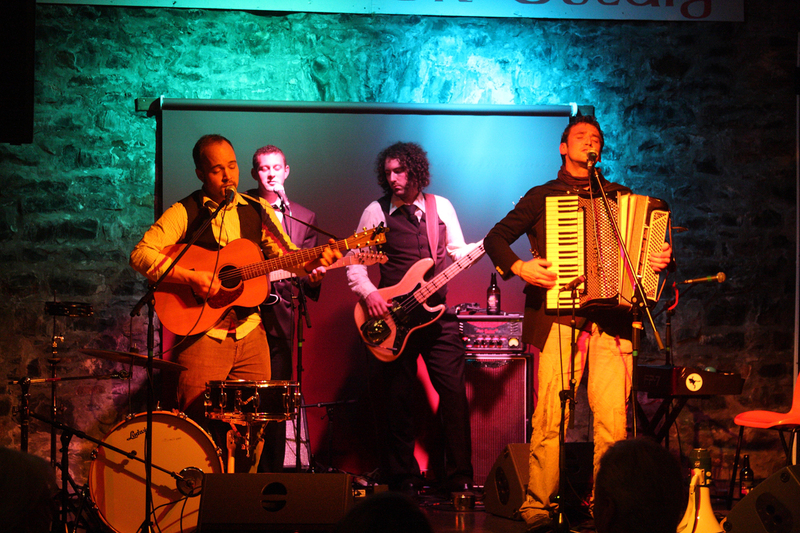 Enjoy a great performance whilst you are at the Hideaway. Check SEALL's website for up-coming events.